Foodbank SA distributes food, clothes, household goods and toys to children in need. Foodbank SA, previously know as Foodbank SA started distributing 40 loaves of bread per week and has rapidly grown to their present level, distributing in excess of 5 million meals, tons of clothing, volumes of household goods and toys nationwide to children in need. The vision of the EP Child and Youth Care Centre is to develop displaced children and youths into well adjusted, productive citizens. The vision of the EP Child and Youth Care Centre is to develop displaced children and youths into well adjusted, productive citizens. The centre emphasizes a holistic approach to child care and development with seven core programmes that encompass a child’s total development. The M.T.R Smit Children Haven aims to create conditions under which the children’s development can thrive. The M.T.R Smit Children Haven aims to create conditions under which the children’s development can thrive. The haven aspires to meet the special needs of each child and ensure the successful development of the children - physically, mentally, emotionally and socially. The Khayalethu Youth Centre and the Khayalethu Oliver House intervention programmes and alternative care for street children. The Khayalethu Youth Centre and the Khayalethu Oliver House intervention programmes and alternative care for street children, aim to meet the basic needs of the children through a holistic and developmental approach with the goal of re-socialisation and family re-unification. 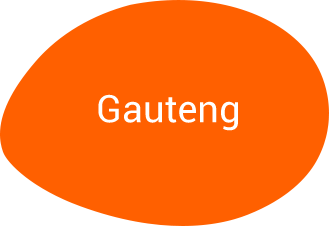 Formed in 2006 with a vision to impact the lives of children in South Africa. 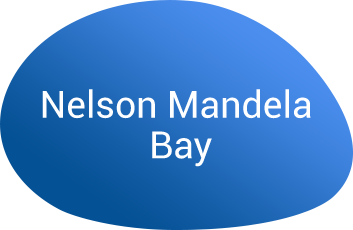 Formed in 2006 with a vision to impact the lives of children in South Africa. It aims to unite young children, equipping and empowering them to have the confidence and authority to believe that they can make a difference in our nation! KICK’s main project is to implement strategies in improving the nature of early childhood sites in Walmer Township, Port Elizabeth which will uplift and empower the community, their understanding of the importance of early childhood development, as well as focusing on nutrition, health and welfare issues. 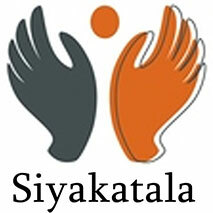 Based in Port Elizabeth, Siyakatala is a registered youth shelter who care for neglected, abused, orphaned and children living in poverty. Based in Port Elizabeth, Siyakatala is a registered youth shelter who care for neglected, abused, orphaned and children living in poverty. The education and care of these children is of utmost importance. The Lelethu Baby Shelter is a halfway house for babies in need. The Lelethu Baby Shelter is a halfway house for babies in need. The shelter cares for abandoned, disabled and babies infected and affected by HIV. Oosterland Youth Centre provides quality childcare services to children cared for by the Children’s Court. 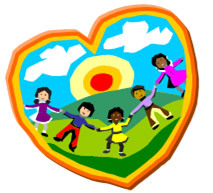 Oosterland Youth Centre provides quality childcare services to children cared for by the Children’s Court by empowering them with positive life experiences and skills to allow them to take responsibility for their lives and their futures. 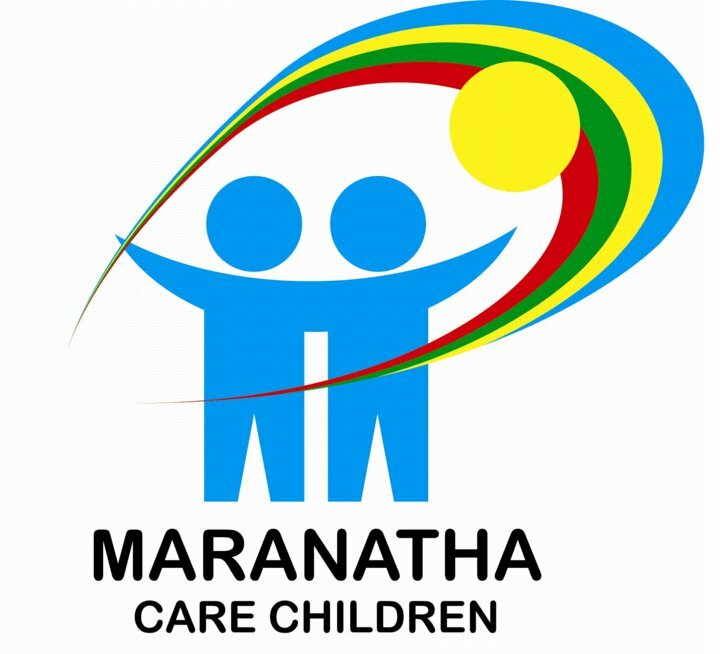 Maranatha addresses the needs of Port Elizabeth’s homeless and unemployed children. Maranatha addresses the physical, emotional, intellectual and spiritual needs of Port Elizabeth’s homeless and unemployed (particularly children at risk), challenging individuals to take responsibility for their lives and become self-sustaining. 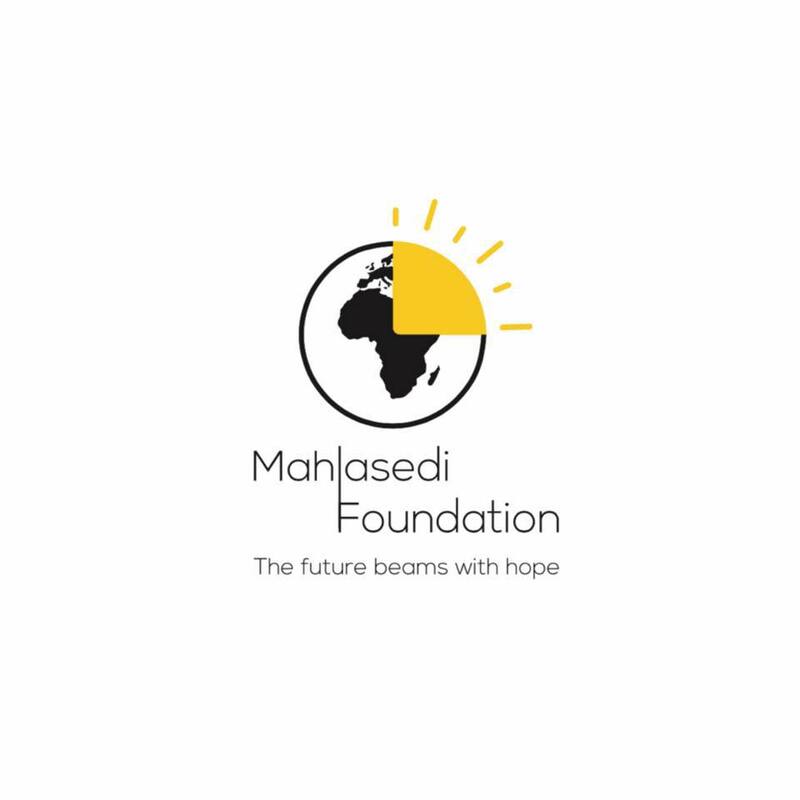 Mahlasedi Foundation is an organisation with community development as its primary objective. 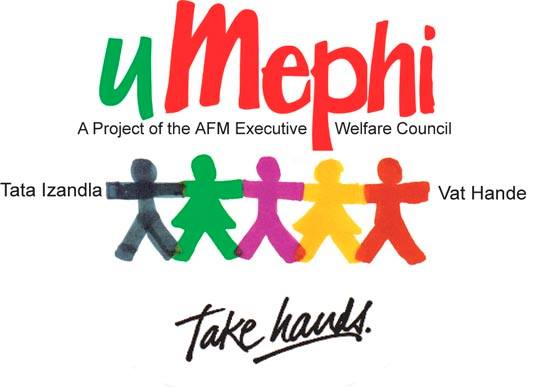 Mahlasedi Foundation is a registered NPO125-009 and PBO930041183 Section 18 tax exempt organisation with community development as its primary objective. Based in Grahamstown this centre provides a shelter for street children who have been in conflict with the law. Based in Grahamstown this centre provides a shelter for street children who have been in conflict with the law. Eluxolweni strives to provide a loving and supportive environment for 30 boys from age 8yrs – 18 and facilitate the process for physical, social, mental and educational development of each child in their care. uMephi Daleview Foster Care strive to give a home and a family to single and double orphans in the Eastern Cape. The Sabrina Love Foundation strives to help and hopefully reach as many special little people and their families as they can assist. Sabrina Love Foundation was started in 2003 when the founder’s daughter was born with a very rare bone disorder, which affected her physical being, but not her wonderful mind. The Sabrina Love Foundation strives to help and hopefully reach as many of these special little people and their families as they assist with financial assistance either for equipment, medical treatment or professional help. The assistance will create in one form or another better quality of life for these children and their families. Zonke Izinto acts as a Place of Temporary Safety for orphaned, abandoned or abused children in the Queenstown area. Zonke Izinto acts as a Place of Temporary Safety for orphaned, abandoned or abused children in the Queenstown area. Providing emergency care for children who need to be removed at short notice. They also provide safe care for those children who are waiting for adoption, placement in foster care or in Child and Youth Care Centres. The Star Uplifting Centre is a non-governmental and non-profit organisation focused on the inclusion of disabled individuals, particularly children. The Star Uplifting Centre is based in KWT and is a non-governmental and non-profit organisation which was established in 1999 after concerns were raised about the exclusion and discrimination levelled against disabled individuals, particularly children. Star Uplifting Centre hope to provide an inclusive centre of education that enables all learners to become equal members of the society, irrespective of their ability/disability. Based in East London the Salem Baby Centre provides moms and kids with their basic food and hygiene requirements. 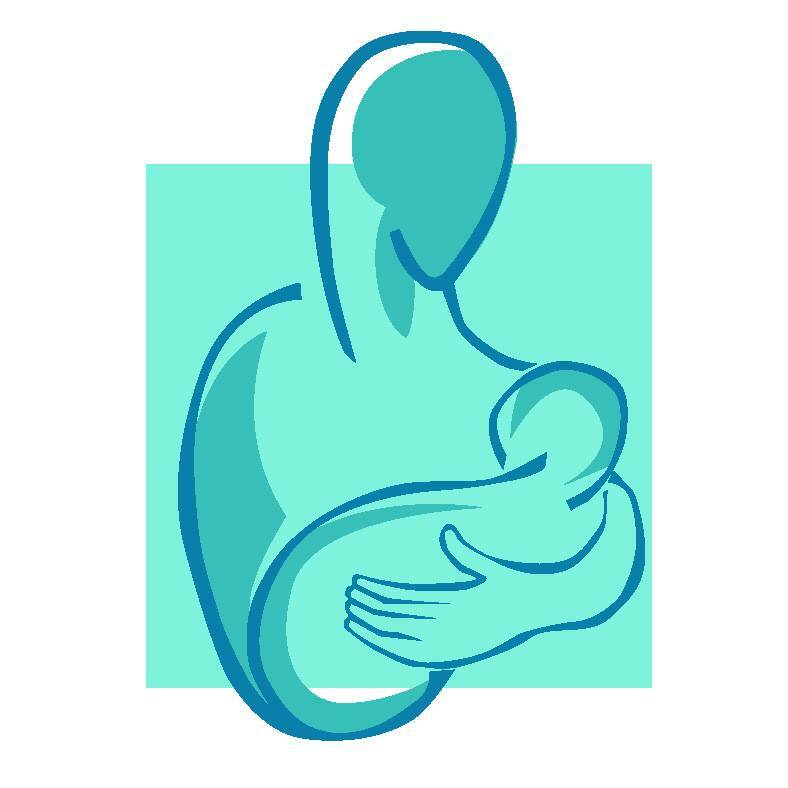 Based in East London the Salem Baby Centre provides moms and kids with their basic food and hygiene requirements. Moms receive monthly food parcels and are offered, training in the correct care of their new born. The centre also assists mothers to become economically self-reliant through their workshops and training programs in areas of candle making, perfume making and basket weaving. Kids of 2 years and over are placed into a free pre-school educare with qualified teaching staff who cater for the youngsters growth and development.Salem strives to give hope and care for those in need. CATCH champions active citizenship in the informal settlement of Mzamomhle. CATCH champions active citizenship in the informal settlement of Mzamomhle in order to protect and promote the safety and health of women and children impacted by poverty, violence and diseases. Operation Bobbi Bear is a human rights organisation assisting sexually abused children. Operation Bobbi Bear is a human rights organisation committed and dedicated to working with and assisting sexually abused children in Amanzimtoti, Kwa Zulu Natal, South Africa.“Bobbi Bear” is a non-threatening means (toy) for child victims of sexual abuse to communicate the nature of the abuse, crossing all language barriers and preventing secondary abuse at the point of rescue. It provides the criminal justice system and caregiver with a better understanding of actual events and enables the initiation of appropriate HIV and AIDS interventions. 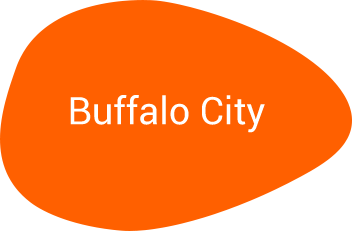 Their mission statement is to: “Rescue, represent and reintegrate raped and sexually-abused children, to minimise their risk of HIV/AIDS, and to help them towards wholeness." The Daily News Milk and Welfare distribute milk and milk powder to needy crèches in KZN and surrounds. 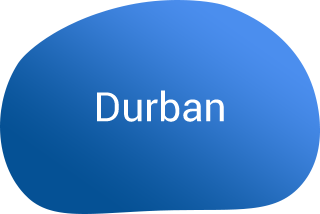 The Daily News Milk and Welfare fund is 77 years old and collects cash donations from members of the public, various companies and Independent Newspaper staff, which is used to supply and distribute milk and milk powder to needy crèches in KZN and surrounds. Currently assisting 112 crèches, pre-schools and welfare organisation. Assisting a total of 22400 children under the age 6 years to receive a least one glass of milk and a bowl of energy porridge per school day. ]CHOC Childhood Cancer Foundation was established in 1979 by parents of children with cancer. CHOC Childhood Cancer Foundation was established in 1979 by parents of children with cancer. Having experienced the immense emotional and financial toll that cancer takes they recognised there is more than one victim in the family of a child with cancer, and they bound together to support each other, children with cancer and their loved ones. 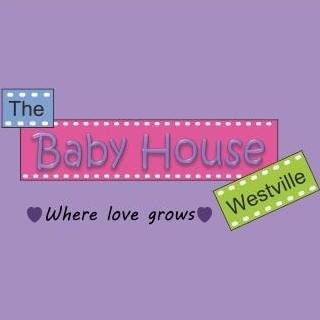 Westville Baby Centre helps to raise awareness for the safe housing of abandoned babies. Huis Talje Children’s Home is a community base project based in Limpopo Province (Bela Bela). Huis Talje Children’s Home is a community base project based in Limpopo Province (Bela Bela). Huis Talje provides total care for severely and mentally handicapped children.Working with the community and government they aim to stabilize family life and strive to improve the social and educational environments of these special children. The Epworth Children’s Village is based in Germiston and is an evolving resource and treatment hub for children, families, educators and member of the community. The Epworth Children’s Village is based in Germiston and is an evolving resource and treatment hub for children, families, educators and member of the community. 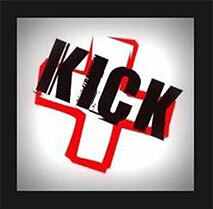 They offer a safe residential haven and training ground for life for many children. Epworth is the gateway between brokenness and healing.